Golden Triangle Tour of India consists of tour to Country Capital Delhi, Pink city Jaipur and City of wonder of the world Agra. The title of the tour is itself attention-grabbing. 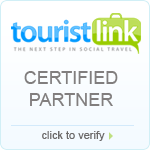 A tour to the Delhi, Agra and Jaipur is the foremost well-liked tourist circuit in India. The golden triangle tour offers an opportunity to know the culture and tradition, elegant palaces, gilded forts, Rajasthan fairs and festivals. And this particular tour develops tenderness towards cultural richness of the past. 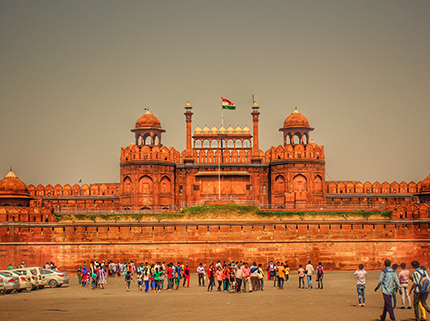 We begin our Golden Triangle Tour from the northern tip of triangle which is Delhi. Delhi is capital of India. 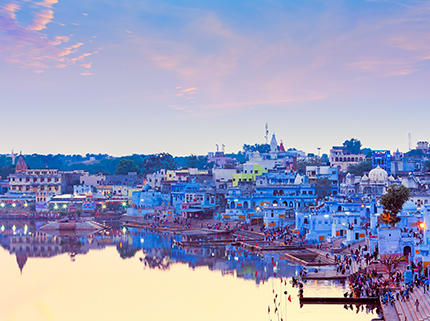 It is the most popular city in india and it shows a perfect blend of Old Tradition with New culture. Here travelers get attracted by the every small part of the city. The most popular sites are India Gate, Rashtrapati Bhawan, Red Fort, Jama musjid, Chandni Chowk, Jantarmantar, Birla Mandir, Akshardham temple, Bahai Temple, Qutub Minar and several other locations . The souks of Delhilike chandni chawk and delhi haat ar the main destination of shopaholics. On the Golden Triangle tour our second stop is Jaipur which is on the western part of the triangle and is capital of state of Rajasthan, a charming city also referred as Pink City. An amazingly beautiful city sprinkled with historical buildings, heritage sites now turned into hotels, beautiful parks. The major attractions are city Palace, Hawa Mahal, Jal Mahal, Jantar Mantar, Amber Fort, Nahargarh Fort and Albert Hall. Jaipur equally famous for its colorful bright and distinctive handicraft items. All the markets are adorned with art crafts, and colorful cloths, stunning umbrella, mojari (Rajasthani Footwear), gold and silver jewelry and puppets. 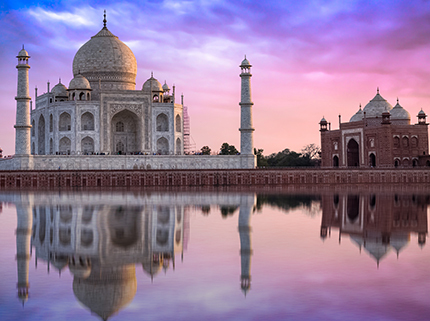 Last stop of the Golden Triangle Tour is town of Taj Mahal, Agra. Attractive fantastic Taj Mahal grabbed the eye of world in 1983 and listed on world heritage site. Constructed at the bank of Yamuna, It was built in the memory of Mutaz begam by Mughal emperor Shahjahan. This stunning topographic point could be a good sample of Moslem design. This unimaginable palace becomes heavenly on the full moon night. Therefore look this white marble beauty within the basking rays of cool moon offers an incredible romantic feeling and makes it one among the Seven Wonders of the planet. Alternative attractions are Agra Fort, Fatepur sikri, Sikindra, Ram bagh etc. On Golden Triangle Tour Package you will witness the cultural and traditional blend with modernization which will leave you with lifetime memories.